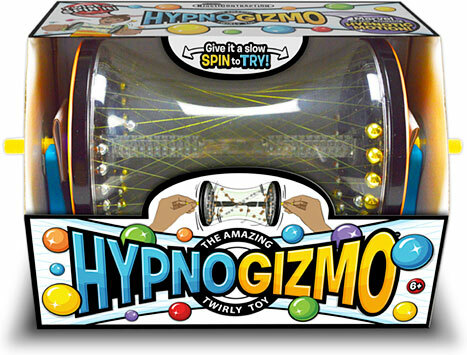 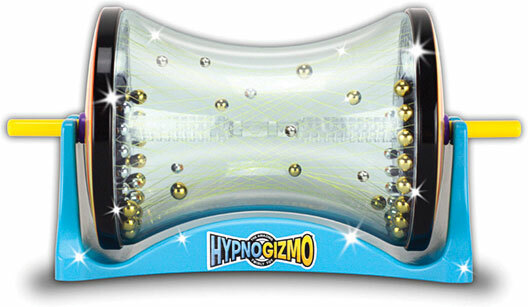 The HYPNOGIZMO Twirly Toy is an absolutely EYE-MAZING KinetiContraption! 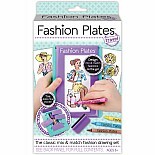 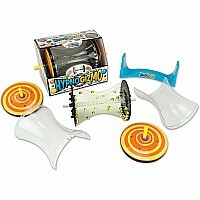 Give it a twist, and it twirls with whirling, clicking fidget fun that keeps you spinning! 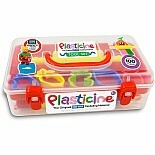 This wild wonder keeps your hands busy and your mind engaged with its eye-entrancing, brain-bending kinetic flow. 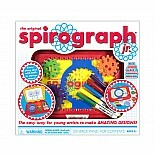 Cascading colors delight all of your senses with perplexing patterns and mesmerizing mathematical motion. 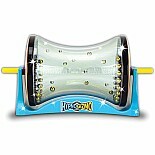 Once you pick it up, you can't put it down! 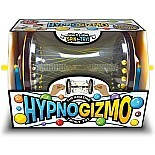 Each HYPNOGIZMO TWIRLY TOY comes ready to play right out of the box in its own desktop display stand. 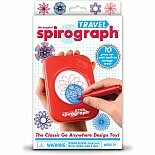 With the removable Play-N-Display spinner case, insert new HYPNOGIZMO designs that you can design and build yourself! 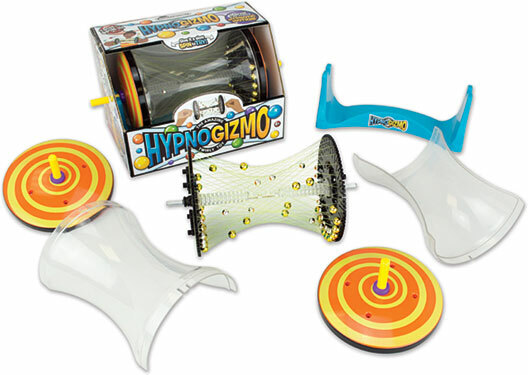 Customize new fidget creations with the MAKE-YOUR-OWN HYPNOGIZMO activity kit (sold separately).